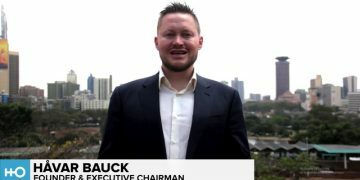 53 offices established by private equity and venture capital companies in the East African Community (EAC) countries which comprises a cumulative minimum value of at least $5.8 billion USD under management for investments throughout the world including in East Africa. This is according to “The Map of Private Equity Firms” based in Sub-Saharan Africa by Africa’s leading private company research firm, Asoko Insight from December 2018. 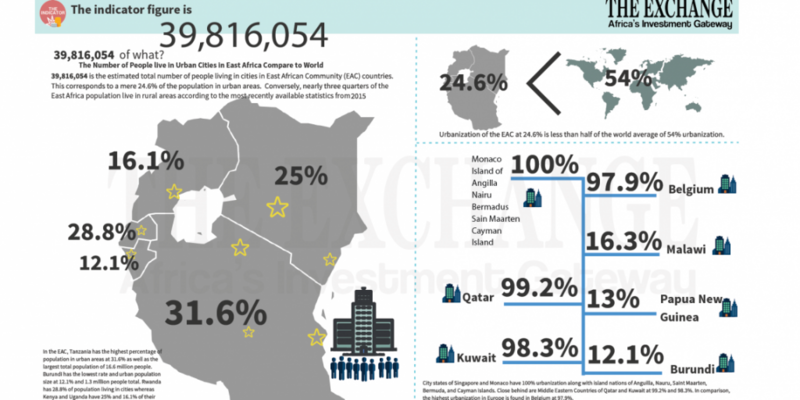 Which EAC countries have the highest and which the lowest number of private equity offices established? Kenya far and away has the greatest number of offices established by private equity firms with 41 offices. After that is Uganda with six, Tanzania and Rwanda with three each. Burundi and South Sudan to our knowledge have no formal private equity investment offices. 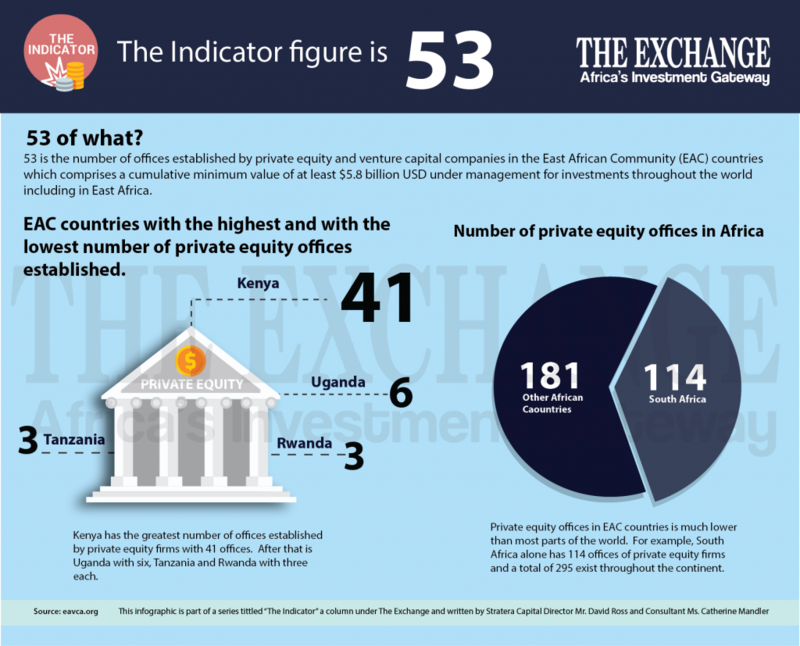 Why is having private equity offices in EAC countries important? Private equity in an East African context usually refers to growth capital or non-debt based investment into companies to help them grow. The complexity of these transactions and their involvement in the growth of companies typically requires having a deep market knowledge and hands-on-work with executives that requires reasonably close geographic proximity. How does the number of private equity offices in the EAC compare with other parts of the world? 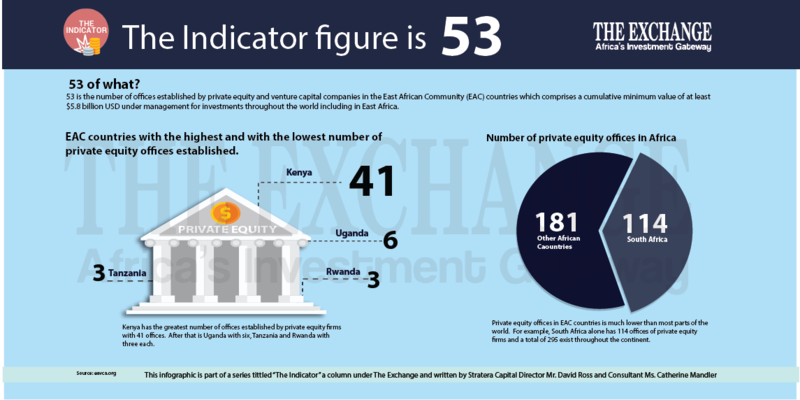 Private equity offices in EAC countries is much lower than most parts of the world. For example, South Africa alone has 114 offices of private equity firms and a total of 295 exist throughout the continent. In other parts of the world, we can see a greater scope and earnings from private capital. Whereas EAC countries based funds have at least $5.8 billion USD raised and under management, cumulatively emerging markets across the world have raised over $61 billion USD in 2017 alone as can be seen in the graph from Emerging Markets Private Equity Association for 2008-2017. As private equity relies on geographic proximity among other factors to maximize fundraising and reliably conduct good business over time, we can conclude that East Africa would benefit significantly if more private equity offices were opened in its territory. 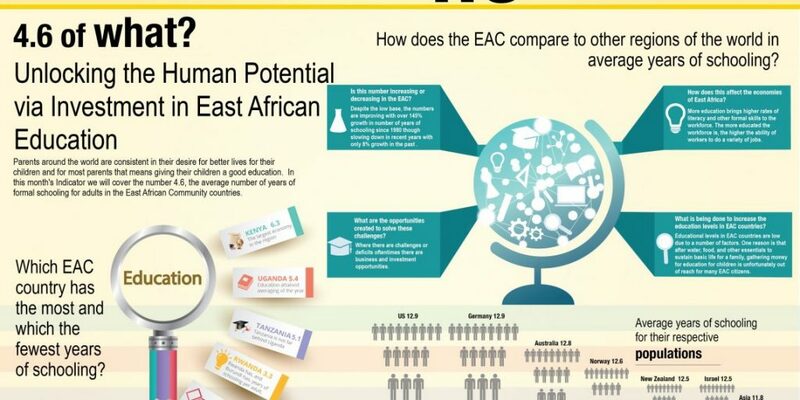 Is the number of private equity offices in EAC countries growing or shrinking? The number is likely growing. As economies develop and as companies grow, there will be more targets for growth capital and more demand for private equity investors. 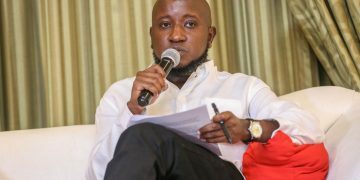 As we see the economies of East African countries growing and more successful private equity deals get signed, we should see an increase in the number of offices opened to serve a greater number of growing companies. What investment opportunities are growing with private equity? 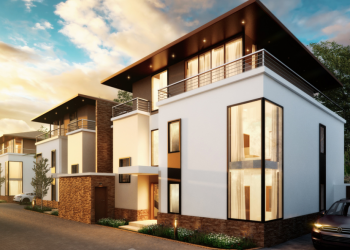 An increase in private equity investment in a region encourages earlier stage investment in small and medium sized companies across all sectors as well as banking to meet the lending needs of growing companies. As well suppliers to growing companies such as accounting, tax, legal, employment, and other business services should also grow to meet the needs of businesses expanding in size and complexity. Catherine Mandler is a Consultant at Stratera Capital. Connect on LinkedIn at http://www.linkedin.com/in/CatherineMandler or at [email protected] .